STUCCO AGUAPLAST ALTO RIEMPIMENTO IN CONFEZIONE DA KG 1 S.31400. STUCCO BIANCO ADATTO PER IL RIEMPIMENTO DI FESSURE MOLTO PROFONDE. RADSATURA DI SUPERFICI CON PARETI ALTAMENTE IRRE..
AGUAPLAST ALTO STANDARD 1 KG..
STUCCO IN PASTA AGUAPLAST FIBERLINE IN CONFEZIONE DA 750 ML CODICE S.71400. INDICATO PER RIPARAZIONE DI CAVILLATURE, FESSURE E CREPE SIA STATICHE CHE DINAMICHE. RASATURA DI PARETI ..
AGUAPLAST FLEX HILL KG 1 STUCCO ELASTICO..
AGUAPLAST OPERLITE KG 1 STUCCO IMPERMEABILE..
AGUAPLAST STUCCO 1 KG ALTO STANDARD..
AGUAPLAST STUCCO 500 GR ALTO STANDARD..
AGUAPLAST STUCCO BIANCO 1 KG ALTO RENDIMENTO..
STUCCO AGUAPLAST WOODLITE CILIEGIO IN TUBETTO 125 ML S.65630. STUCCO RINFORZATO CON FIBRA D IVETRO, RESISTENTE ALLE DILATAZIONI DEL LEGNO, GRANDE CAPACITA DI RIEMPIMENTO. 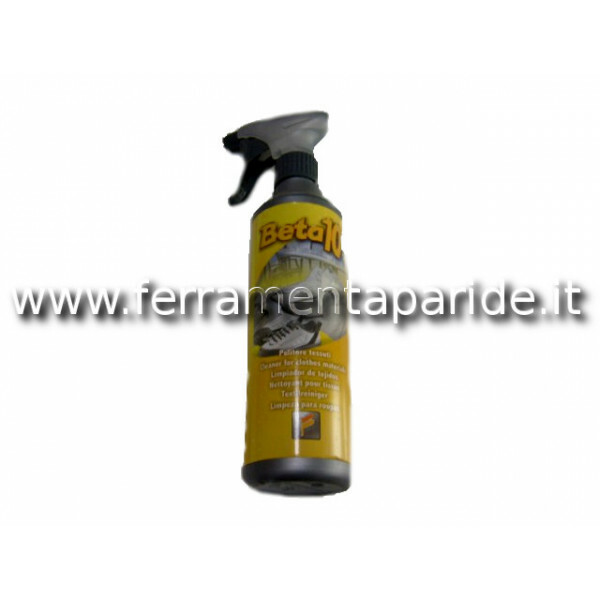 ECCELLENT..
AGUAPLAST WOODLITE COLORE FAGGIO IN TUBETTO 125 ML S.65620. STUCCO RINFORZATO CON FIBRA D IVETRO, RESISTENTE ALLE DILATAZIONI DEL LEGNO, GRANDE CAPACITA DI RIEMPIMENTO. 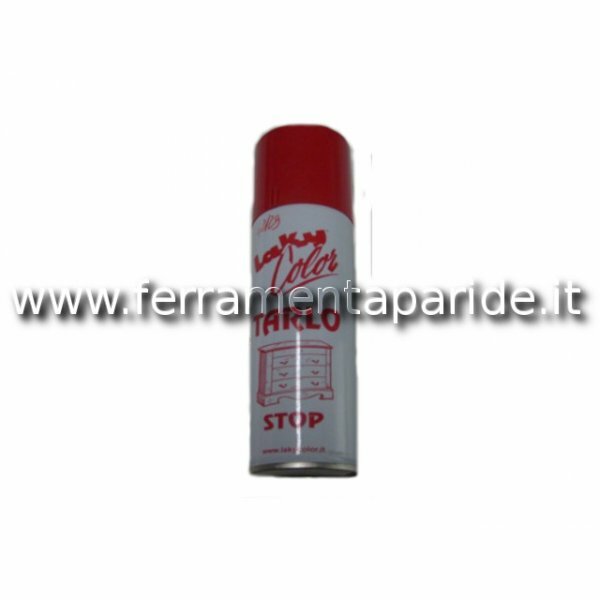 ECCELLENTE ..
STUCCO AGUAPLAST WOODLITE MOGANO IN TUBETTO 125 ML S.65670. STUCCO RINFORZATO CON FIBRA D IVETRO, RESISTENTE ALLE DILATAZIONI DEL LEGNO, GRANDE CAPACITA DI RIEMPIMENTO. 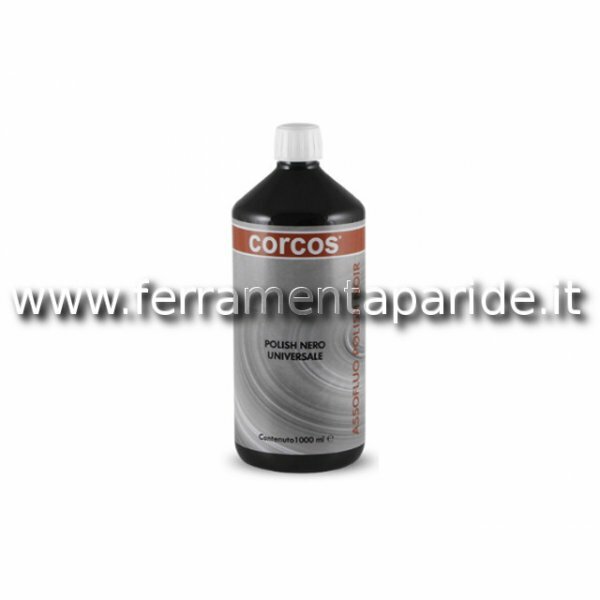 ECCELLENTE ..
STUCCO AGUAPLAST WOODLITE COLORE MOGANO CHIARO IN TUBETTO 125 ML S.65610. 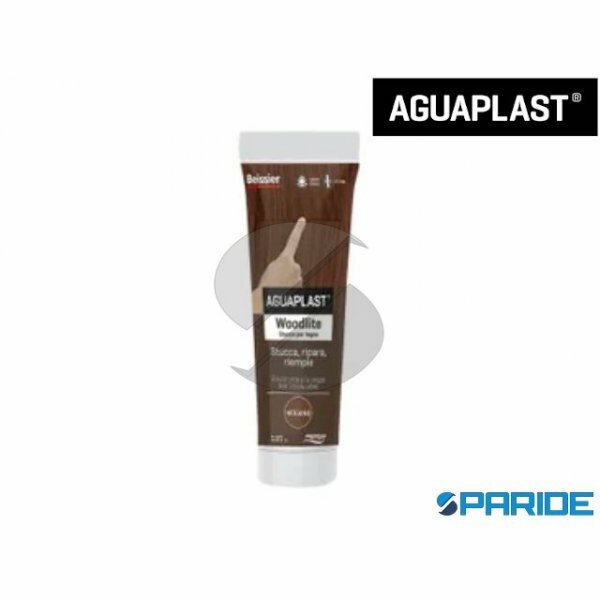 STUCCO RINFORZATO CON FIBRA D IVETRO, RESISTENTE ALLE DILATAZIONI DEL LEGNO, GRANDE CAPACITA DI RIEMPIMENT..
AGUAPLAST WOODLITE NOCE CHIARO IN TUBETTO 125 ML S.65680. STUCCO RINFORZATO CON FIBRA D IVETRO, RESISTENTE ALLE DILATAZIONI DEL LEGNO, GRANDE CAPACITA DI RIEMPIMENTO. 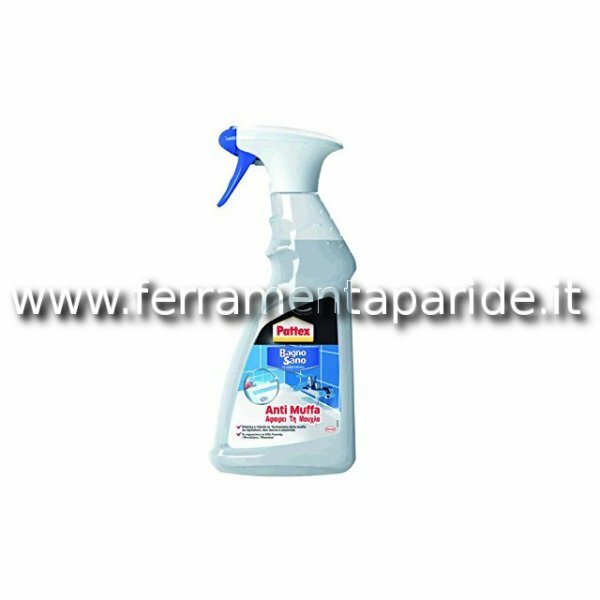 ECCELLENTE AD..
STUCCO AGUAPLAST WOODLICE NOCE SCURO IN TUBETTO DA 125ML S.65690. STUCCO RINFORZATO CON FIBRA D IVETRO, RESISTENTE ALLE DILATAZIONI DEL LEGNO, GRANDE CAPACITA DI RIEMPIMENTO. 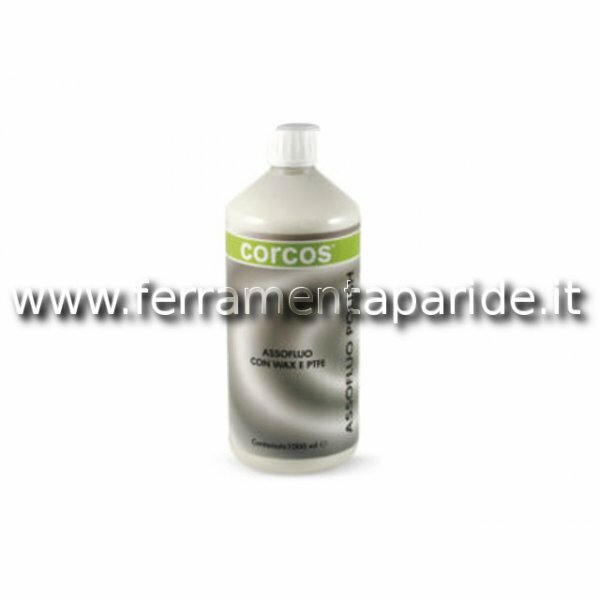 ECCEL..
STUCCO AGUAPLAST WOODLITE COLORE ROVERE IN TUBETTO 125ML S.65660. STUCCO RINFORZATO CON FIBRA D IVETRO, RESISTENTE ALLE DILATAZIONI DEL LEGNO, GRANDE CAPACITA DI RIEMPIMENTO. ECCEL..
STUCCO AGUAPLAST WOODLITE WENGE ML 125 S.65640. STUCCO RINFORZATO CON FIBRA D IVETRO, RESISTENTE ALLE DILATAZIONI DEL LEGNO, GRANDE CAPACITA DI RIEMPIMENTO. 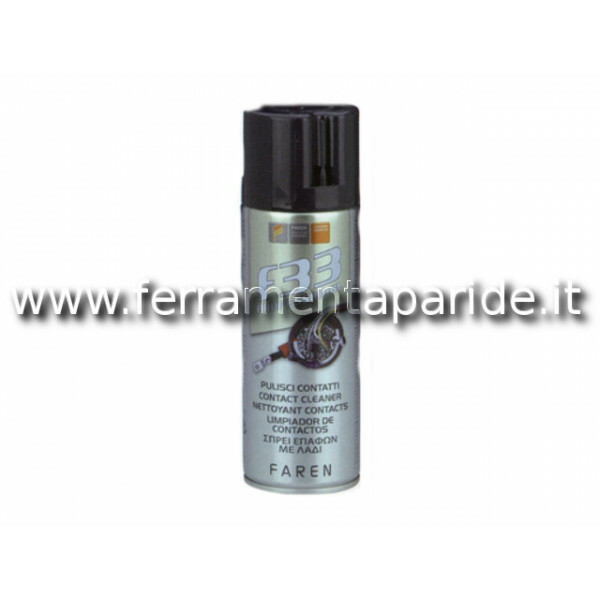 ECCELLENTE ADERENZA, N..
ANTIMUFFA PER SIGILLATURE BAGNO SANO SISTA 500 ML..
ANTITARLO SPRAY IN CONFEZIONE DA 200 ML..
CREMA LUCIDANTE ASSO POLISH NOIR IN CONFEZIONE DA 1 LT..
CREMA LUCIDANTE ASSOFLUO, POLISH LUCIDANTE IN CONFEZIONE DA 1 KG..
DETERGENTE BETA 10 500 ml 144503 FAREN..
F 33 PULISCI CONTATTI PROTETTI FAREN..